Good Evening Are You Getting Noticed On Social Media? 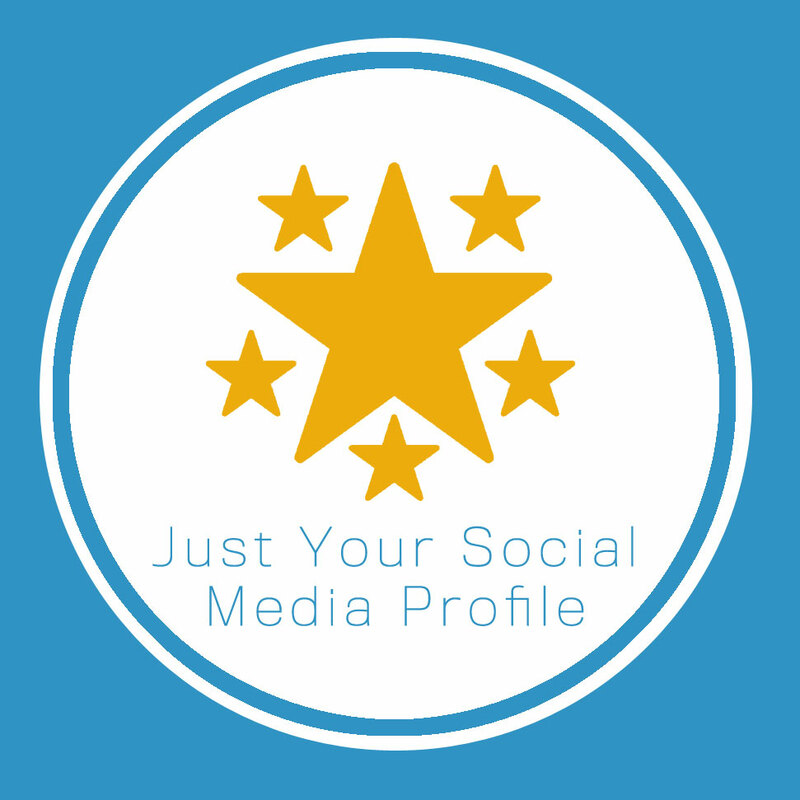 So you have social media profiles and your posting regularly. However are they converting to actual sales are you creating the right brand recognition and getting your message out effectively? 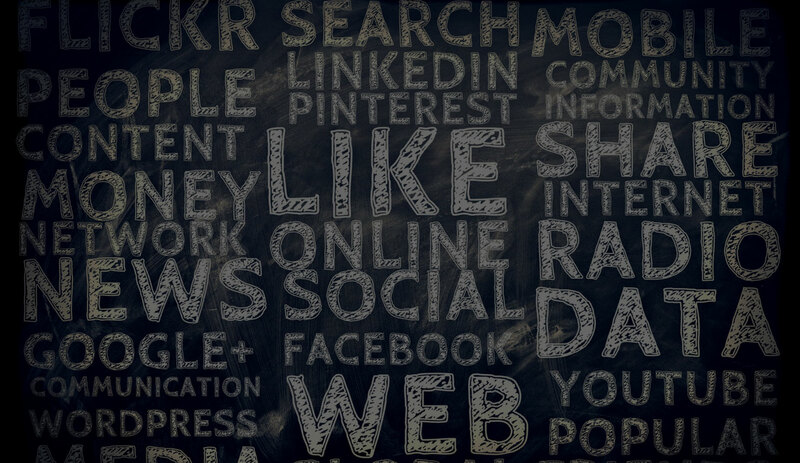 Are people actually visiting your website from social media pages? 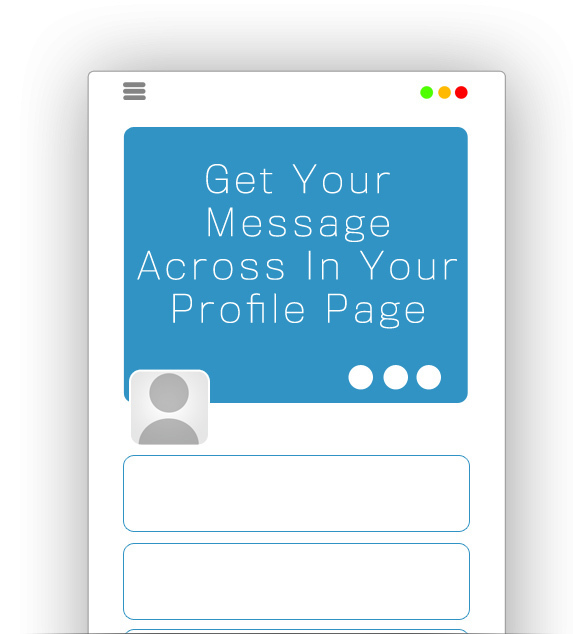 Does Your Profile Page Look Professional And Get Your Message Across? Have you got a blurry profile image, or an image that does not represent your business and sell your product or service. When someone visits your profile they should know exactly what you do, what you stand for and how you can help them. We create social media profile banners that not only look great they get your message across immediately, the 3 second rule is the most important time frame people make a decision about you in that time frame is your profile making the right one? Are Your Posts Getting Noticed? Social media should be used to interact with people, however you still need to sell your product or services. So your posting regularly, but are your post getting noticed? Also are your posts getting your message across? We will produce for you a range of adverts you can post so you can use them to promote your business. Or if you have an event or campaign you want to get noticed we can produce a fully designed image you can use to get your message out there. So if your looking to get started out and just want your profile page looking great we can help. We will produce a website banner for 3 social media profile pages. 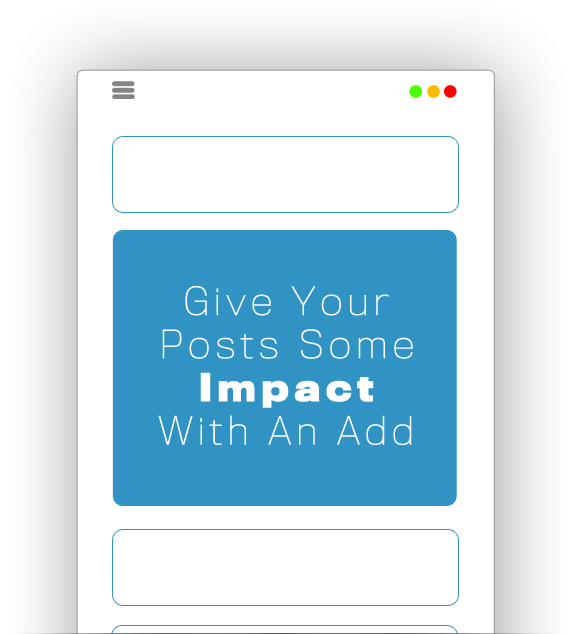 >> 3 social media profile banners. 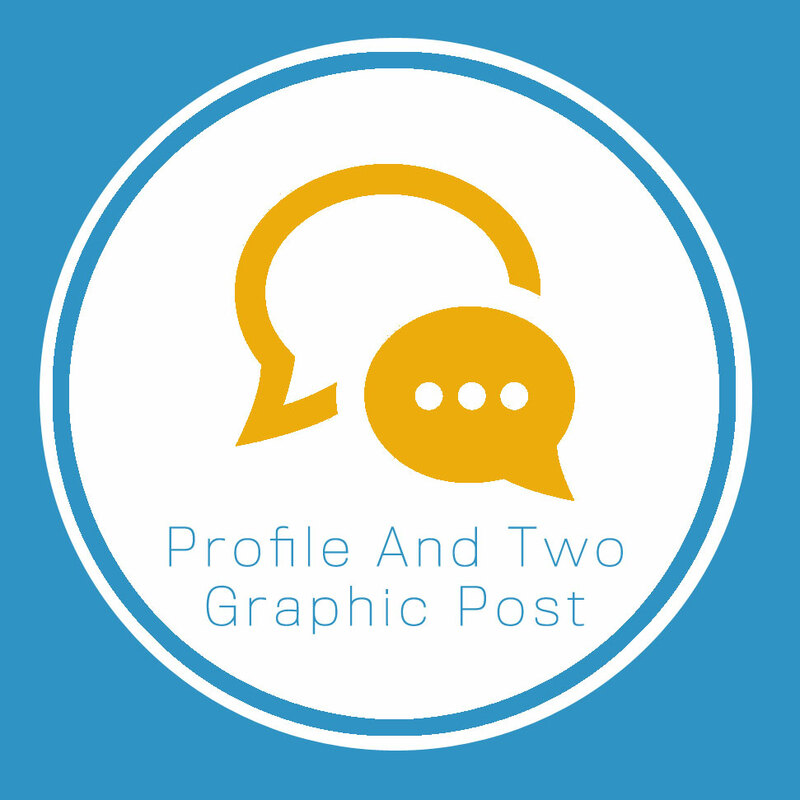 If you're looking for something a little more comprehensive this is for you, offering you a chance to not only have 3 great social media profiles, we will produce 2 graphic adverts that you can post to drive people to your website. >> 2 Adversing images promoting your business or product. 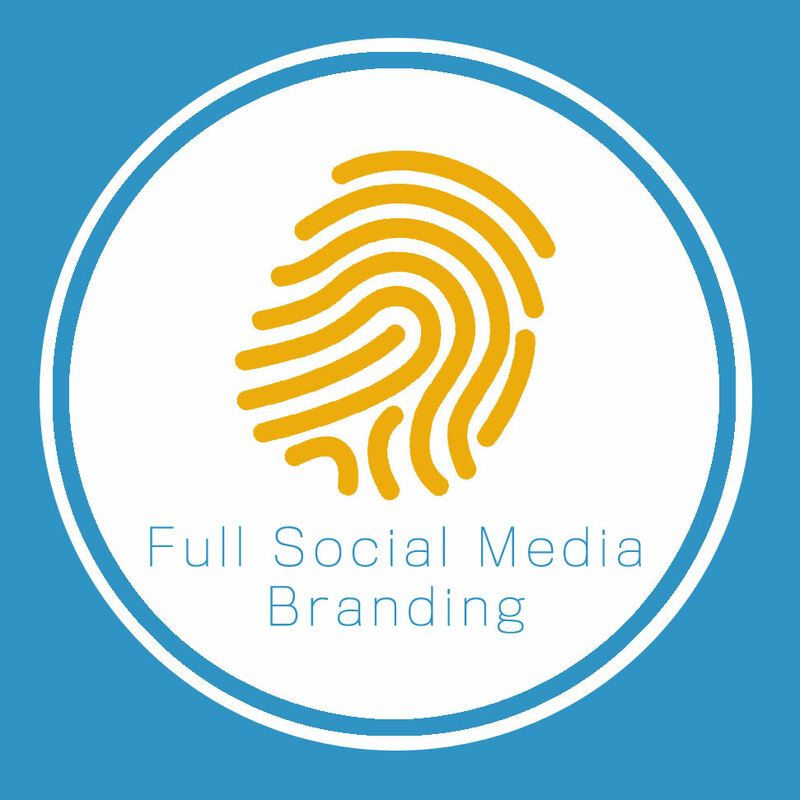 This is for full branding of all your social media pages and create a range of graphic adverts that will promote your business and products on a range of social media platforms. >> all your social media profile banners. >> 4 Adversing images promoting your business or product included animated message (animated gifs). 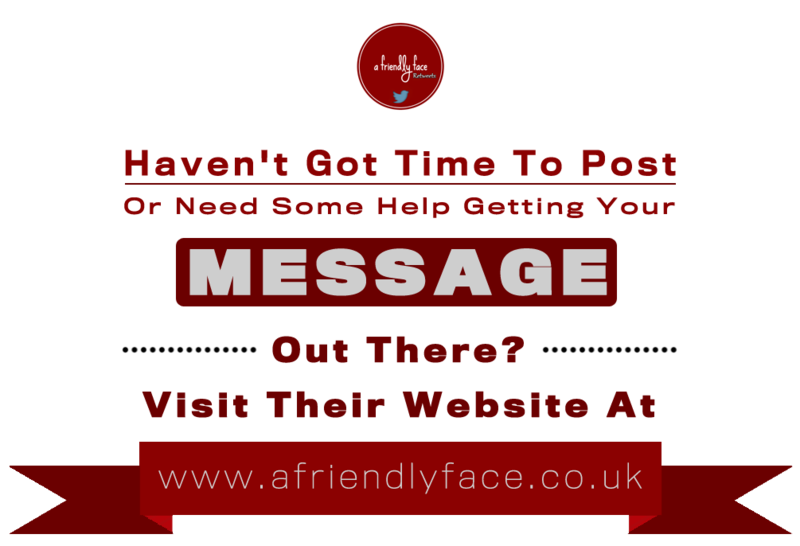 We know no businesses are the same everyone have their own individual messages to get across. We work with you to achieve your aims and produce an end result that not only works for your business it gets across to people want your business is and what it stands for. We believe the two most important aspect of business is a great product and fantastic customer service, we pride ourselves on looking after our customers and creating great product that really work for you. Our aim is to make you stand out and be different from everyone else, we want you to make an impact and get noticed. We work with you to produce a custom website that really works for your business.